One of the Most Experienced Invisalign Orthodontists in Westchester County, NY. Dr. Glaser and his experienced staff have been dedicated to bringing beautiful smiles to the Cortlandt Manor, Northern Westchester and Southern Putnam County areas since 1994. Specializing in braces for children and adults, Dr. Glaser is skilled in the latest techniques and technologies of orthodontic care. Ask us about the benefits of Invisalign and Invisalign Teen, the revolutionary way of straightening teeth invisibly without metal braces! We are also the first Invisalign Orthodontist in Westchester County, NY to have the iTero digital scanner, which eliminates the need for unpleasant impressions of the teeth for Invisalign – no more goop! In addition to Invisalign, we provide many orthodontic treatment options including traditional metal braces and clear braces. To start building your beautiful smile, please explore our website or visit our beautiful state of the art Orthodontic Office in Cortlandt Manor, New York. Invisalign has changed the way we treat many types of issues with the bite. Find out today if Invisalign is right for you! Our modern office combined with the latest technology and outstanding service makes us an award Winning Orthodontist in Westchester, NY. You have questions and concerns, and we have the answers to many of them on our Frequently Asked Questions Page. 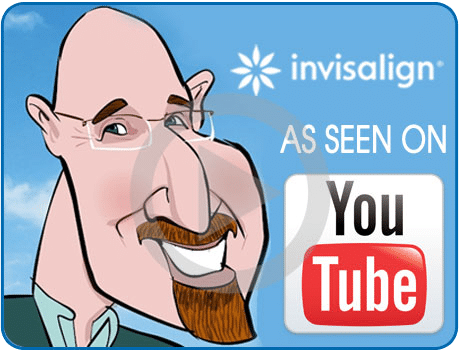 Dr. Barry Glaser is an International Speaker for Invisalign, and shares years of experience to help you grow your practice and achieve an Invisalign Elite Preferred Status. 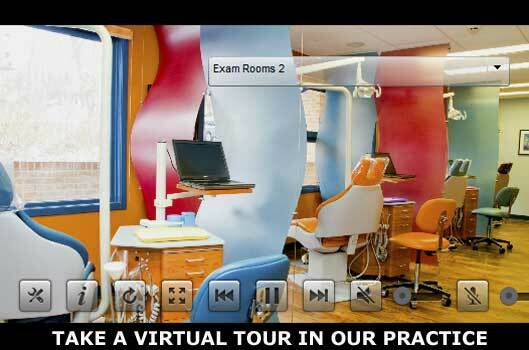 Want to attend an Invisalign presentation? Click on the button above to see the schedule of Dr. Barry Glaser’s speaking engagements. 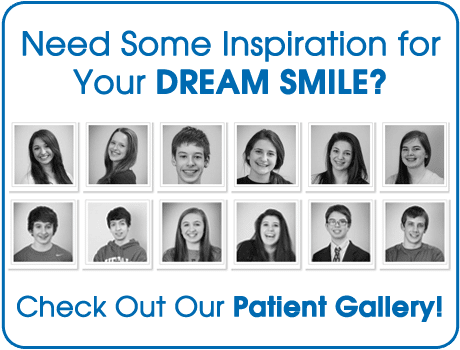 My favorite thing about Glaser Orthodontics is the friendliness of the staff and doctor. The ease of making appointments and making billing arrangements was a big plus for me....my daughter was frightened about this whole experience and Dr. Glaser made this a positive experience for her...the staff is wonderful and it is the only office that truly shows it cares about the patients...the fact that my daughter is only 12 and the doctor and staff treat her as an adult and tell her exactly what is going on has made her at ease. Thanks again.